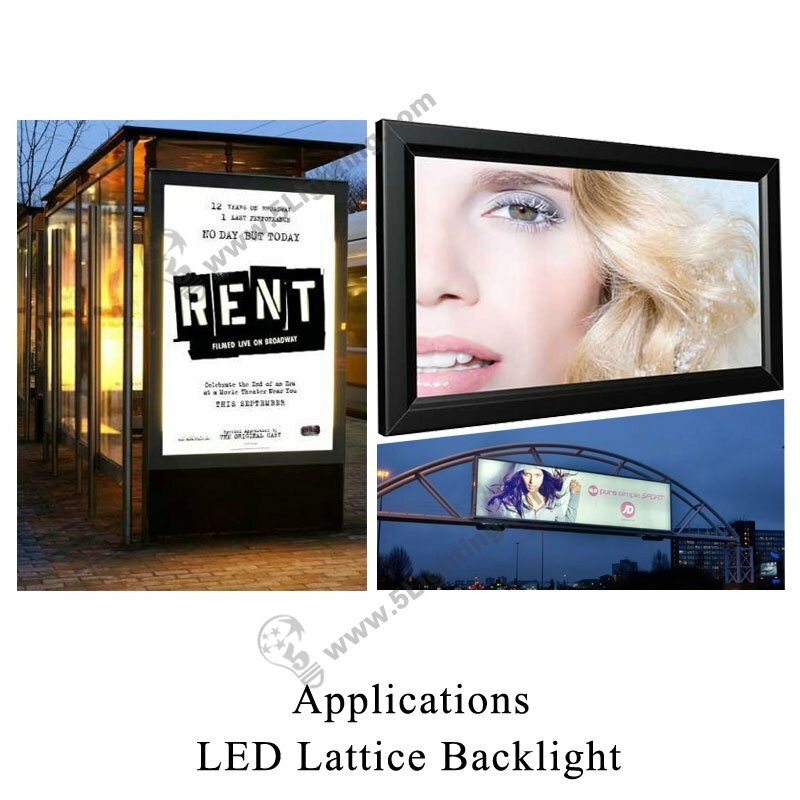 Application: Dedicated direct type backlight, single-side advertising signboard and single-side light box. 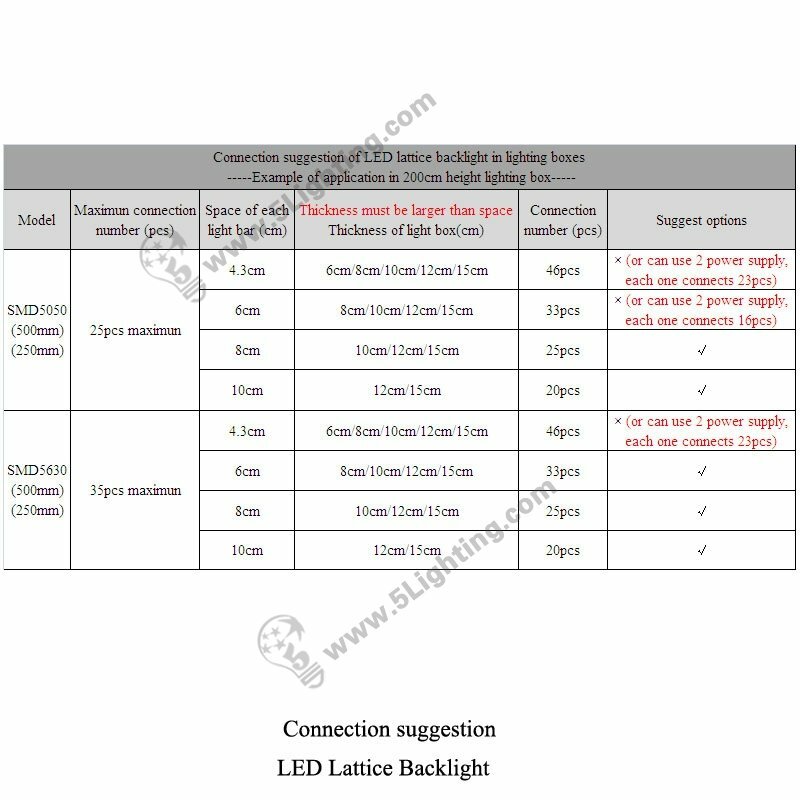 h): LED backlighting for light boxes perfectly suitable for advertising light box’ thickness in the range of 6cm-20cm, according to light box’s thickness, clients can customized different module space. 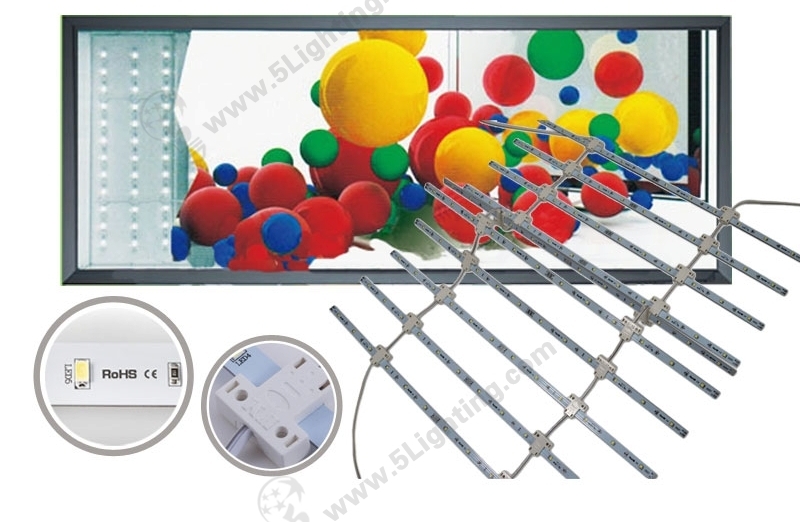 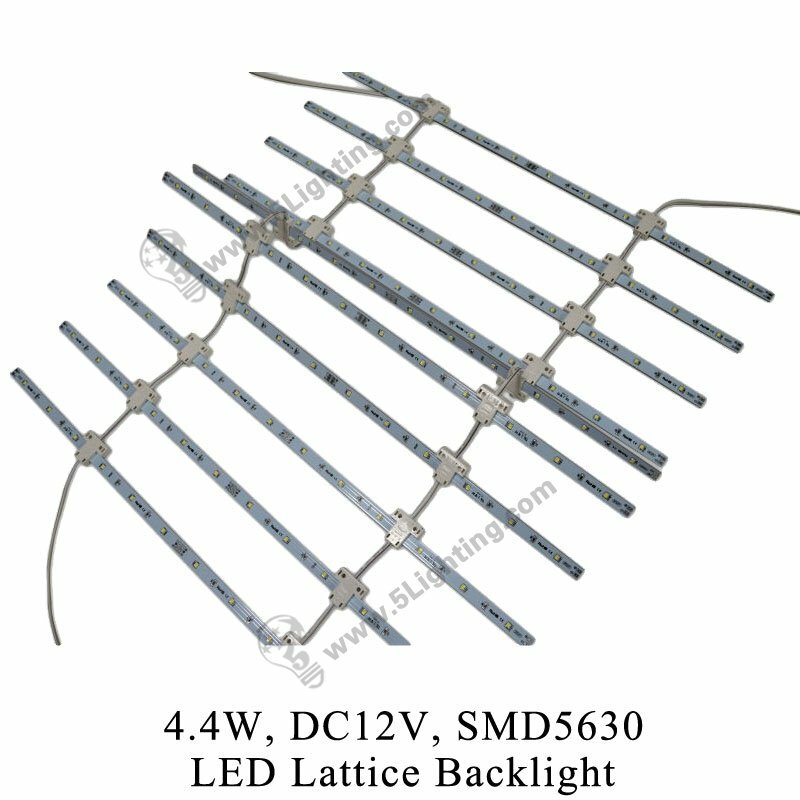 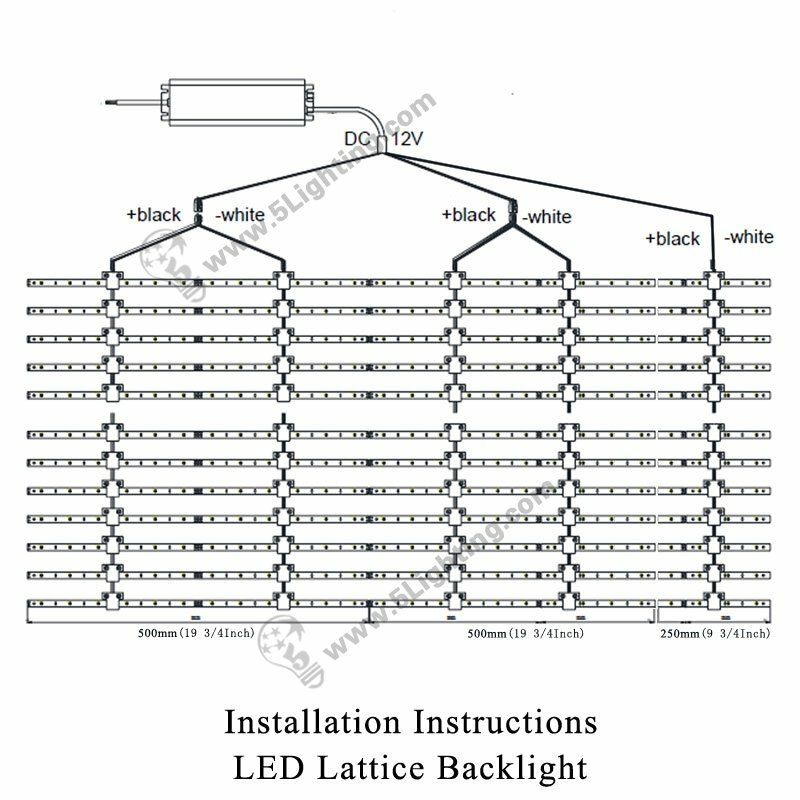 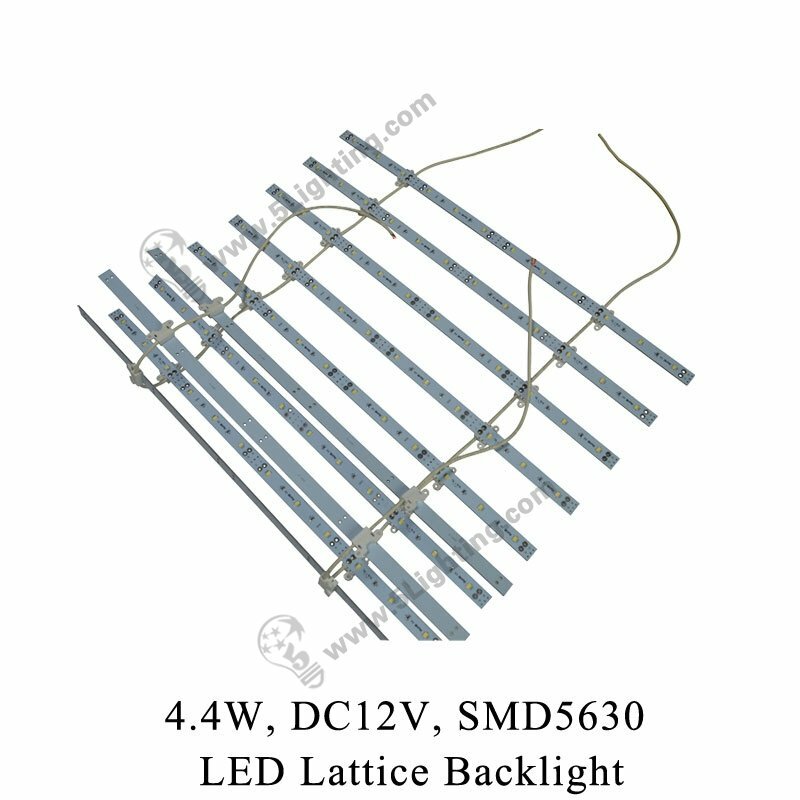 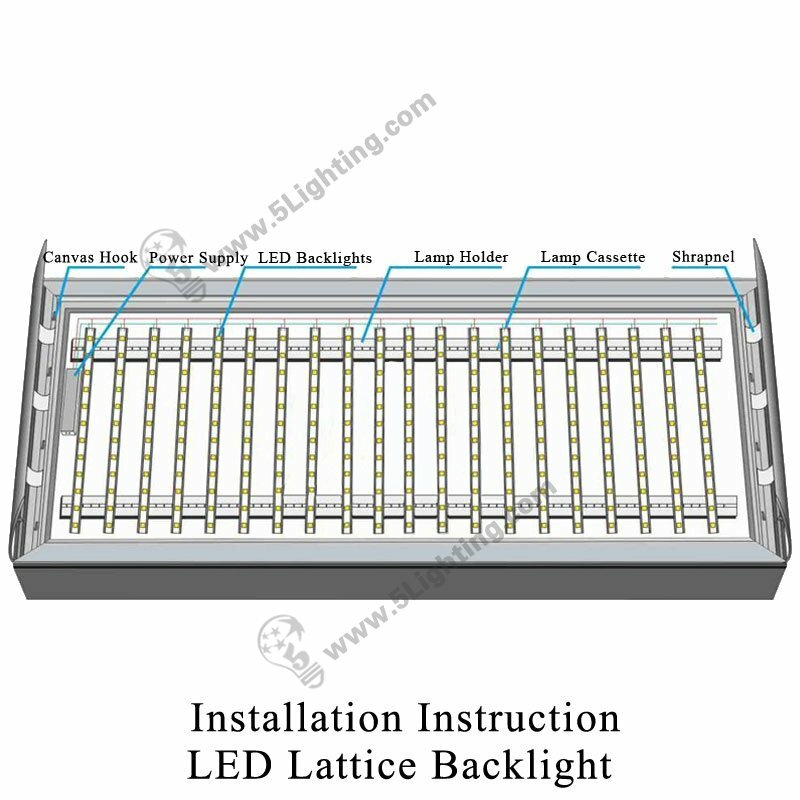 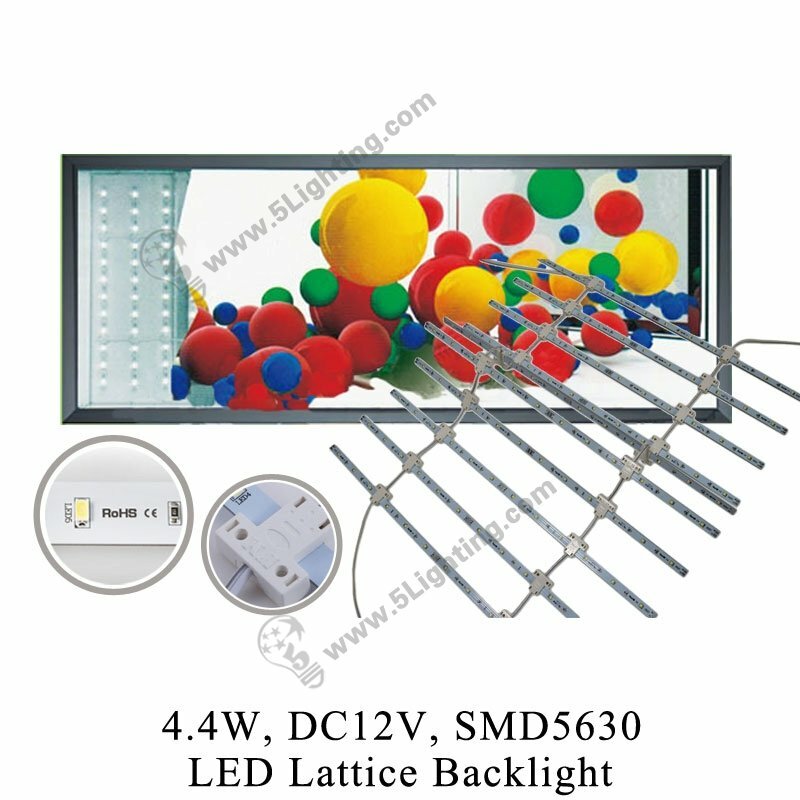 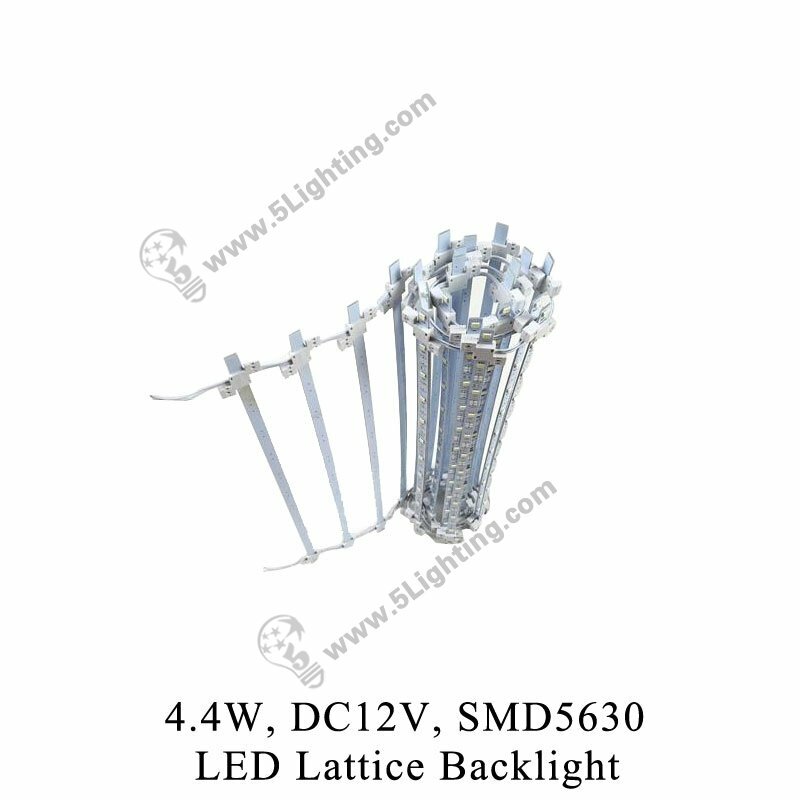 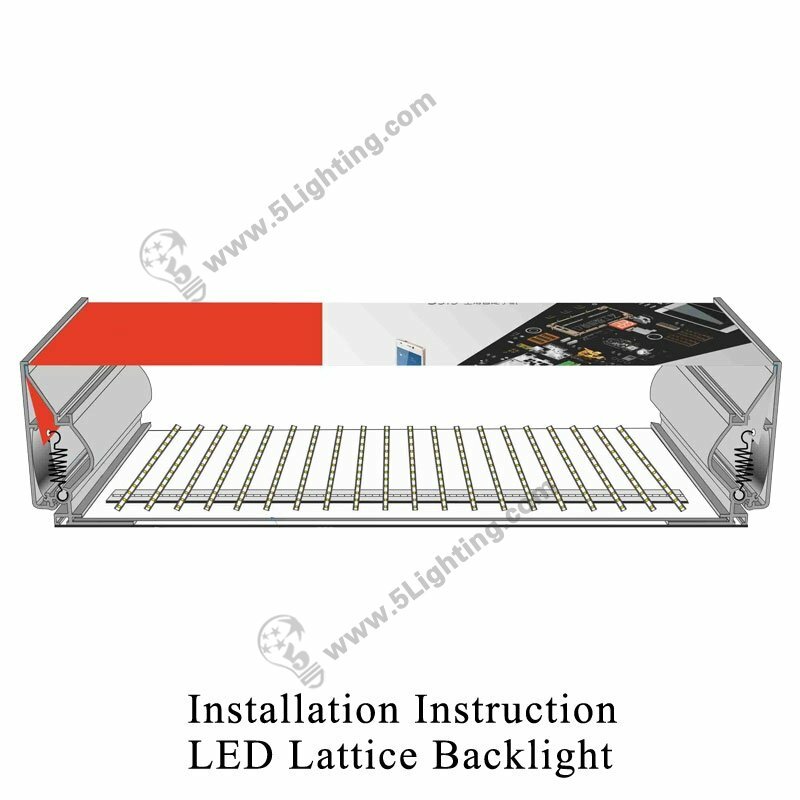 Great quality LED lattice backlight 5630 from 5 Star Lighting Factory!